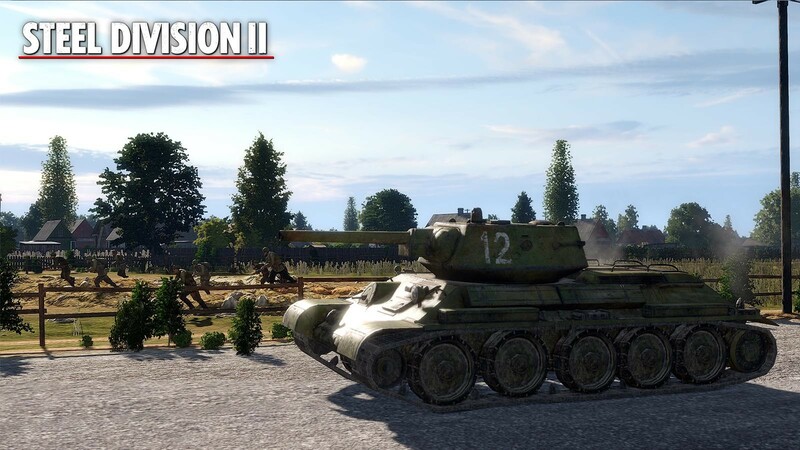 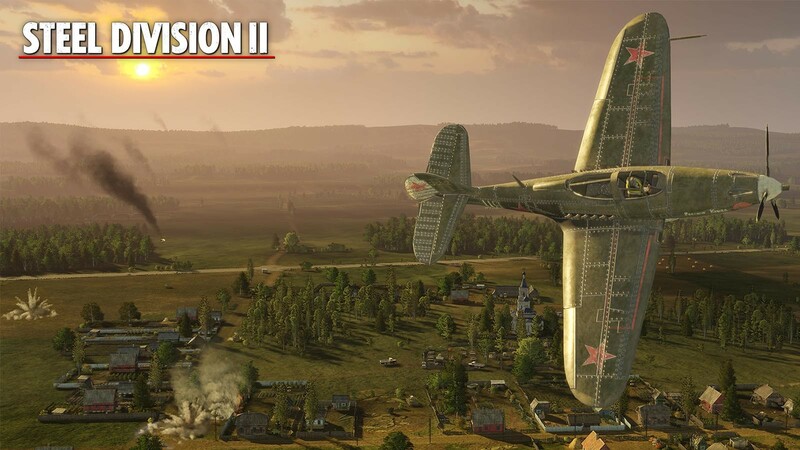 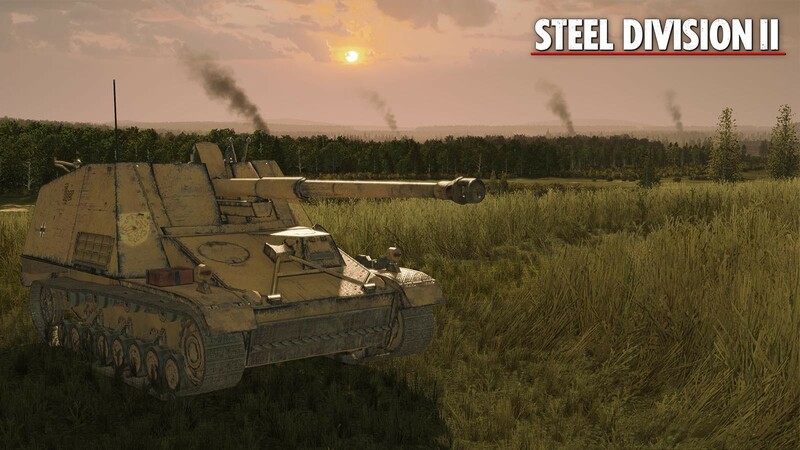 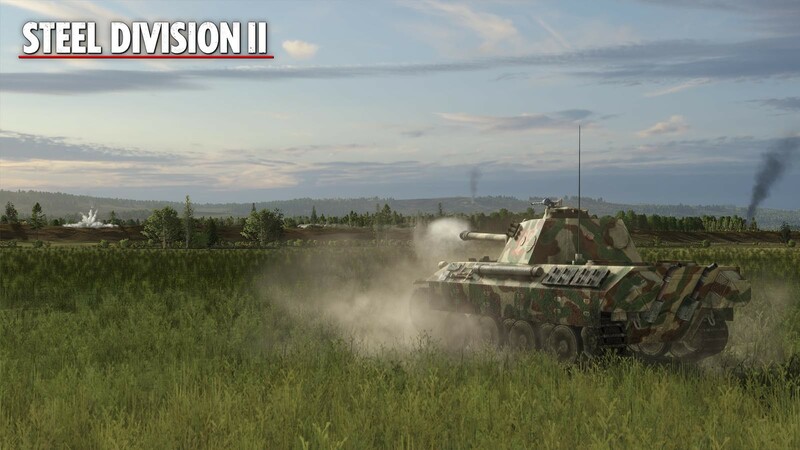 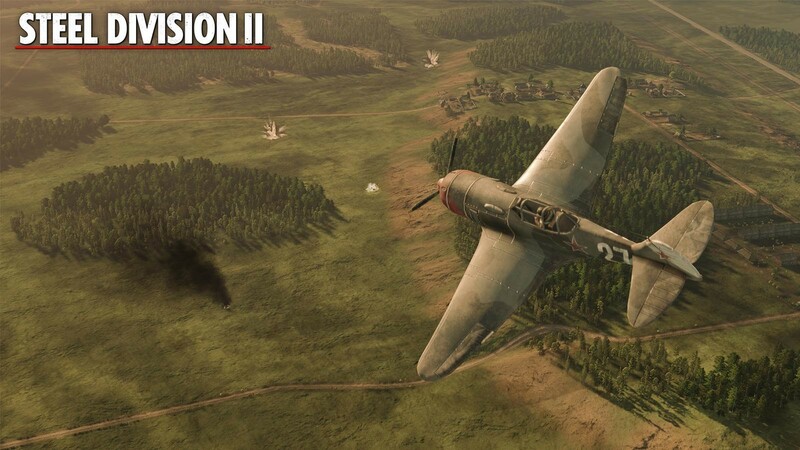 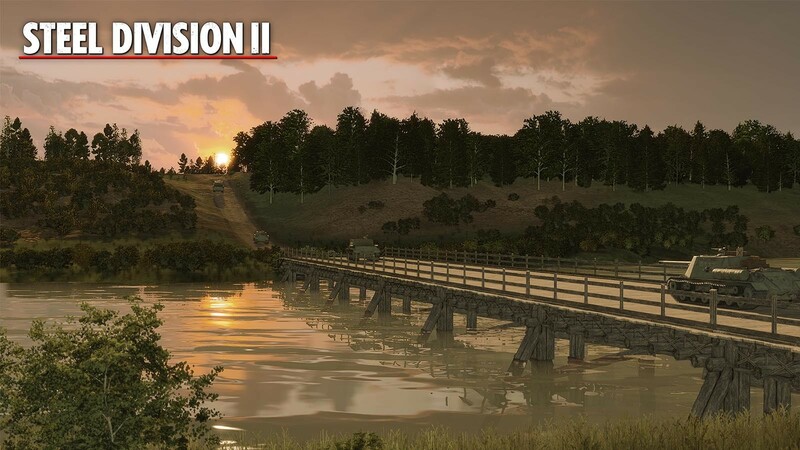 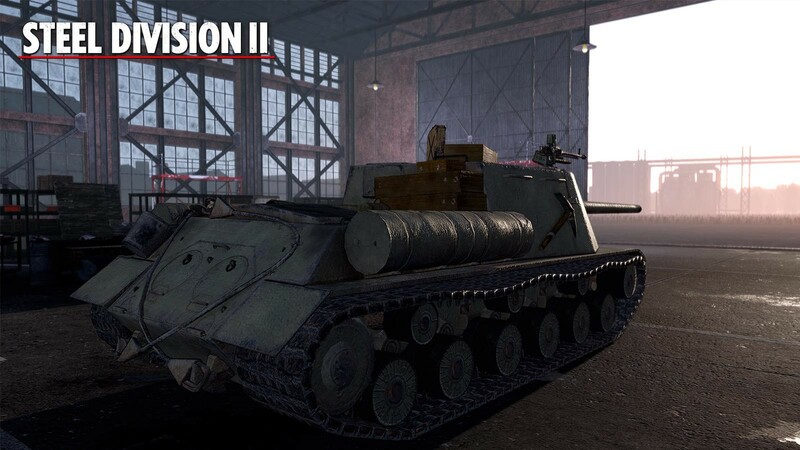 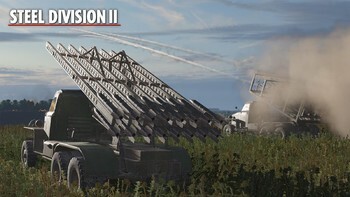 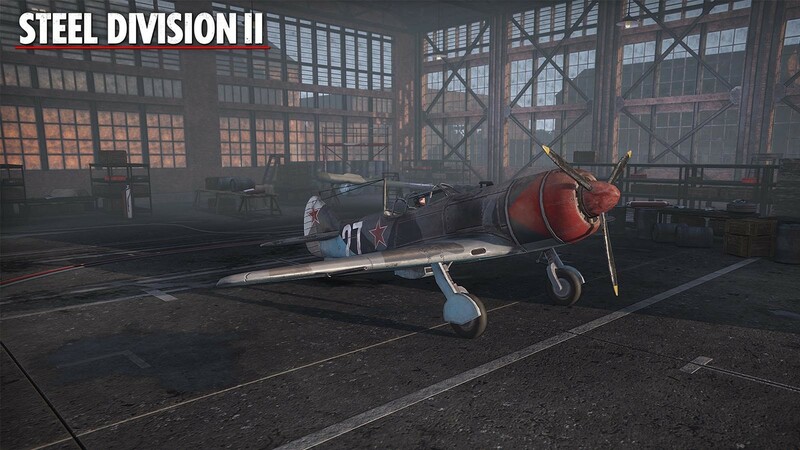 Pre-order your Steel Division 2 - Commander Deluxe Edition Steam key now on Gamesplanet and get exclusive bonuses at the game’s release! This is a limited offer and won’t be available after release! 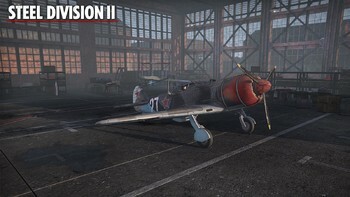 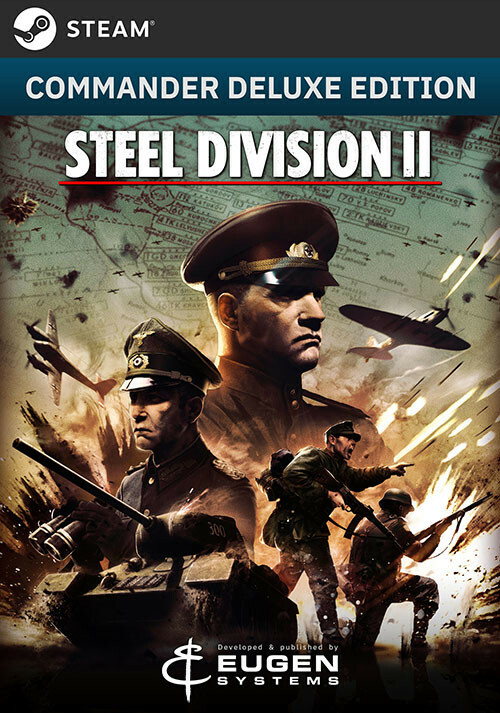 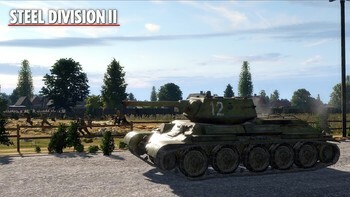 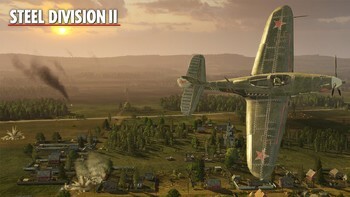 Pre-order / Buy Steel Division 2 - Commander Deluxe Edition as a Steam Key. 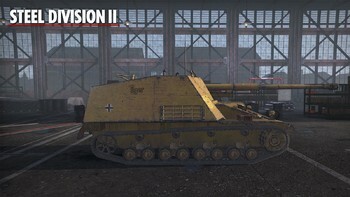 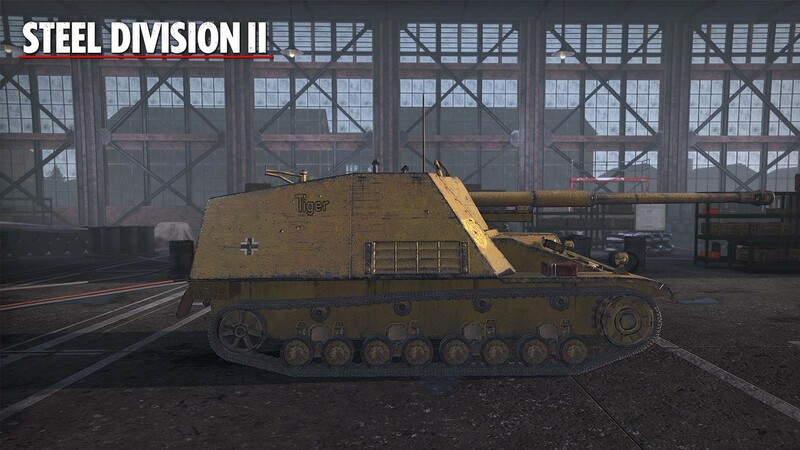 Problems with Steel Division 2 - Commander Deluxe Edition ?